SKU: 8428-12. Category: Cold Shrink Tubing. 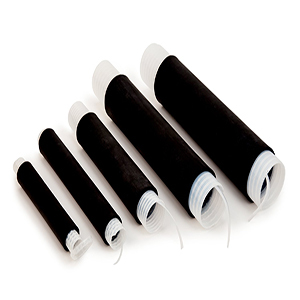 Tags: 3m, 8428-12, cable jointing, cold shrink, Cold Shrink Tube 305mm 49.3mm-24mm, heat shrink, sleeve, sleeving.